“One of the most important things I’ve learnt over the years, is to believe in yourself, ask questions and follow your instincts. 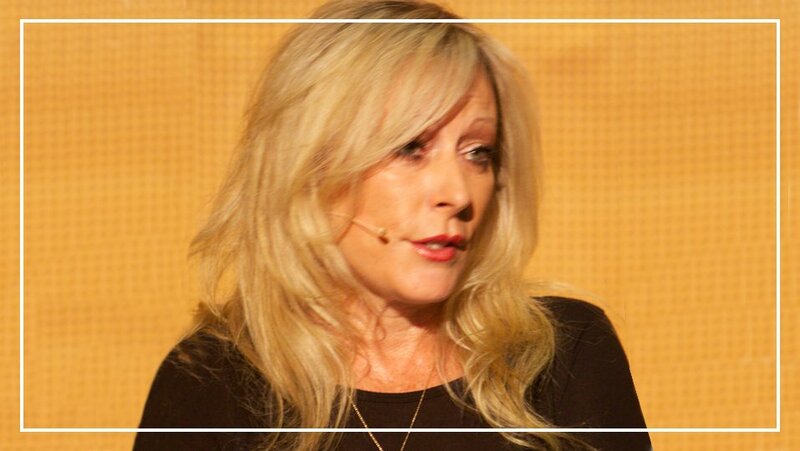 An enquiring mind, passion, intuition & strong work ethic have brought The Network Group to where it is today” – Keran Wicks. 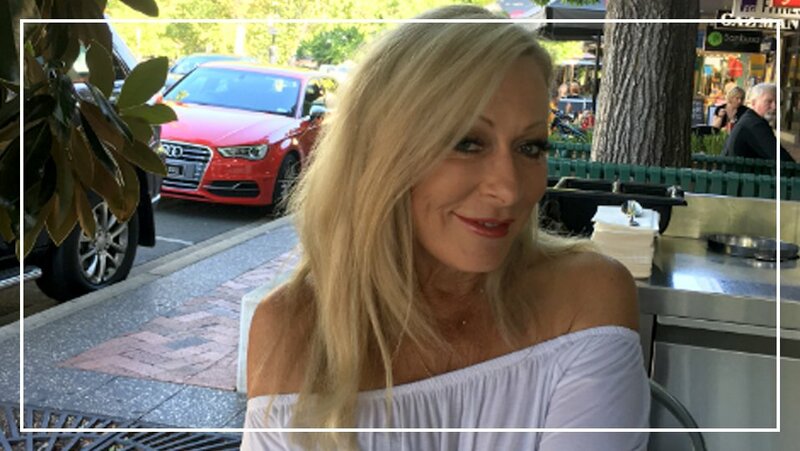 With over 30 years experience in business behind her, Keran Wicks has seen off numerous threats, and pivoted The Network Group multiple times to tackle new challenges and exploit new opportunities. Additionally, Keran has been a pioneer as a female business leader; what is now common-place was certainly not the case when Keran started her business career. 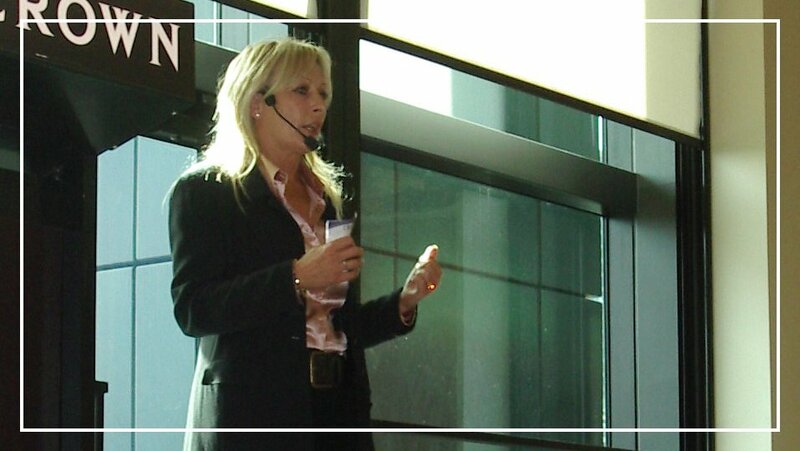 As part of a new wave of female leaders, Keran and her peers’ disruption to the status quo can now be seen in boardrooms and management teams across the nation, as the glass ceiling was chipped away. Network scooped the lion’s share of industry awards. Multiple Rental Group of the Year awards. 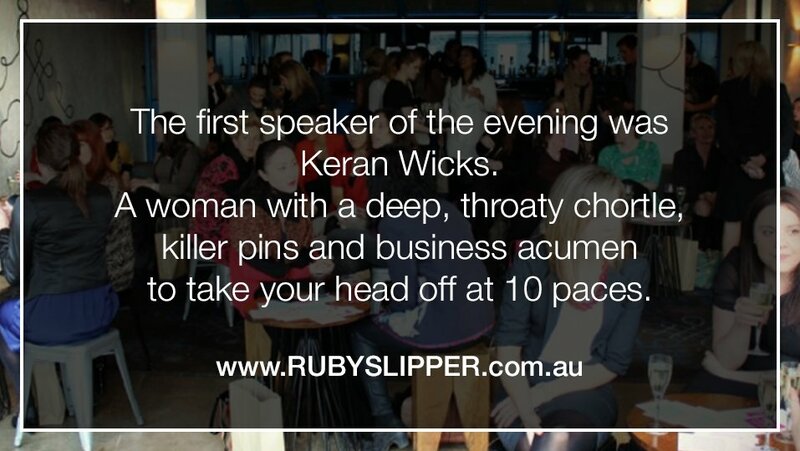 As one of Australia’s leading businesswomen, Keran Wicks is often interviewed and asked to appear on radio and TV to give her thoughts across a wide range of topics. Here is a selection of the many media appearances Keran has made over the years. 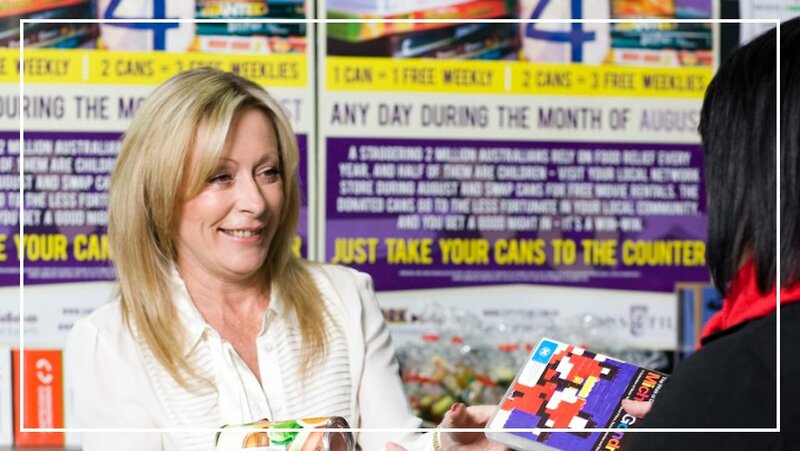 Since its inception back in 1993, The Network Group has proven itself to be one of Australia’s most innovative, diverse and agile retailing groups. 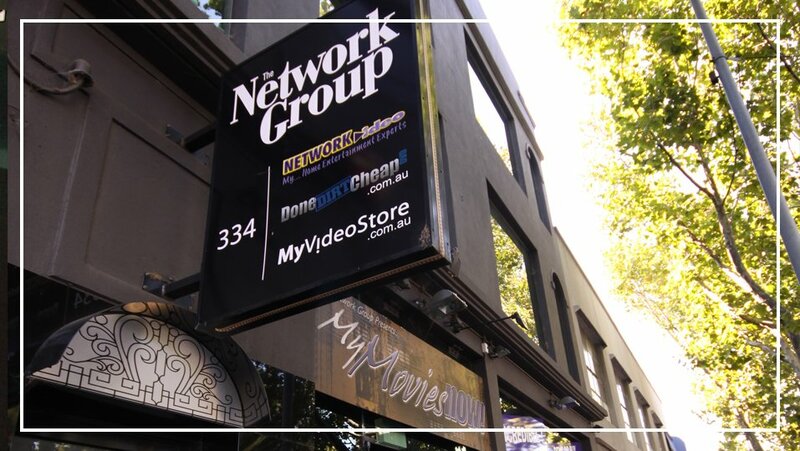 Beginning as a successful alternative to established franchises in the world of movie rental, The Network Group now has many different divisions. 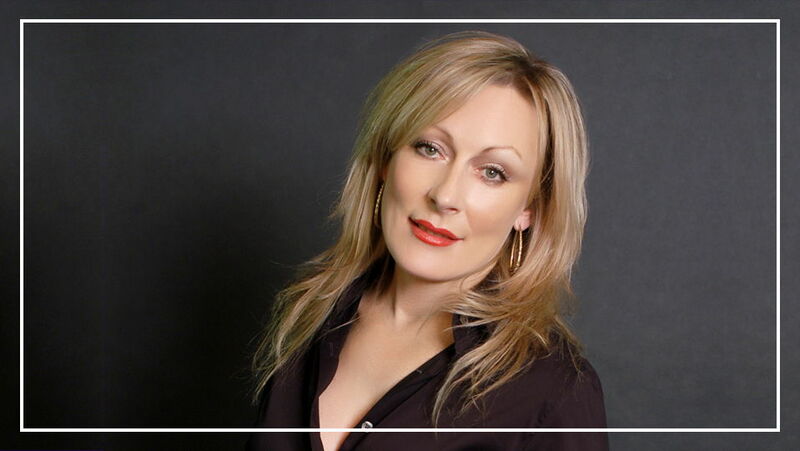 As one of Australia’s leading businesswomen, Keran is often interviewed and asked to appear on radio and TV to give her thoughts across a wide range of topics. Here is a selection of the many media appearances Keran has made over the years. Network’s charity, Cans4Films, has delivered over 150 tonnes of food directly to families in need. Network delivered over 10 semi-trailers of necessary goods and donations to those affected by the Black Saturday bushfires.